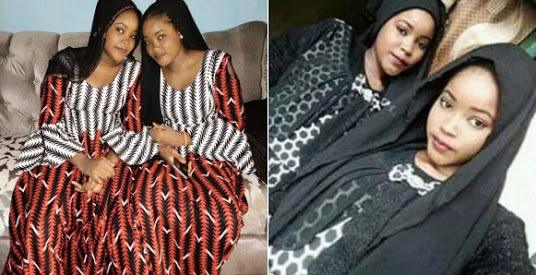 The abducted Zamfara twin sisters who are also brides-to-be have finally regained freedom after over three weeks in captivity. “We are waiting for their arrival now; they were released after ransom was paid even though their sister called Sumayya is still with them. But you should give us some time please we will talk to you later." The vice chairman of Zurmi LGA, Alhaji Abubakar Dauran, confirmed the development to Daily Trust at the weekend. They had visited their sister, Summaya, 20, concerning their wedding. The kidnappers had demanded N150 million and later reduced it to N15 million with threats to kill one of them if not paid.